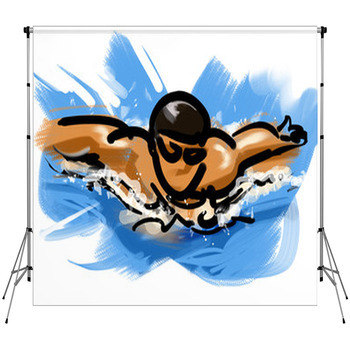 Searching for that special photo backdrop to make your photo shop out shine your competition. 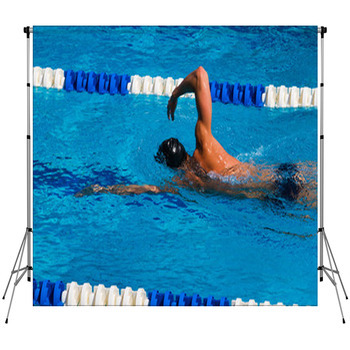 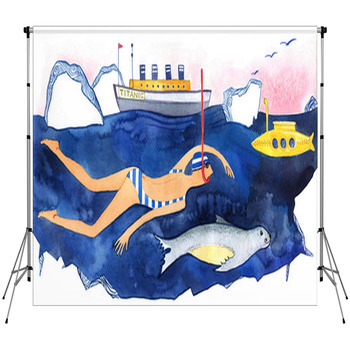 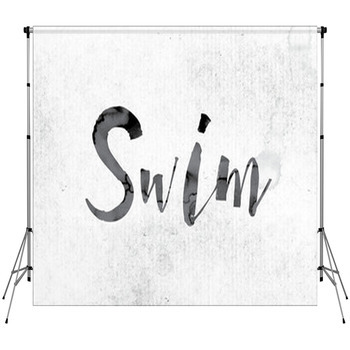 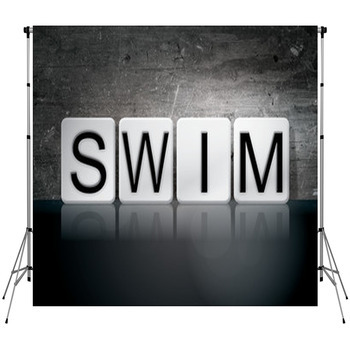 We have over 450 Swimming themed styles to choose from which can generate a truly rare photo shoot. 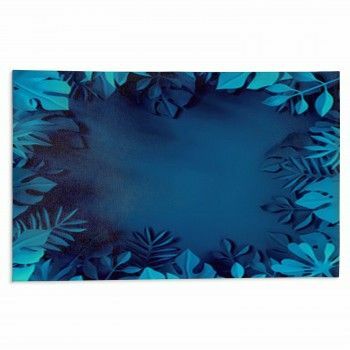 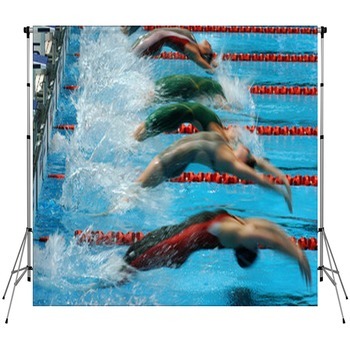 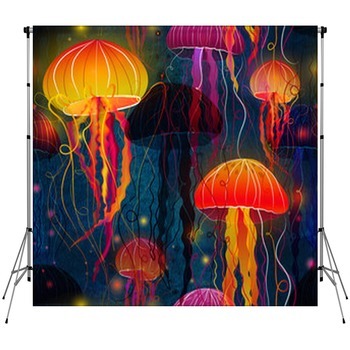 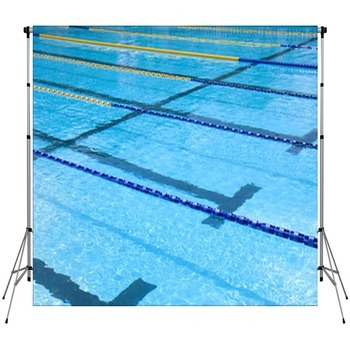 All of our photographer backdrops can be made in a custom size from just a few feet to to as wide as you need. 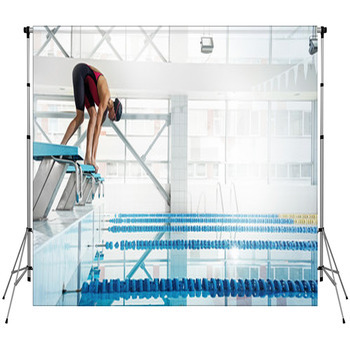 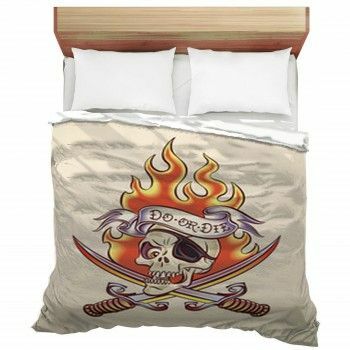 Vision Bedding has the capacity to make a huge backdrop for your retail store or even a set of theatre curtains as well. 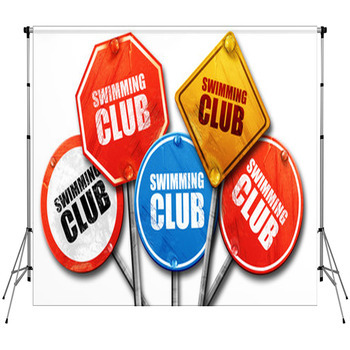 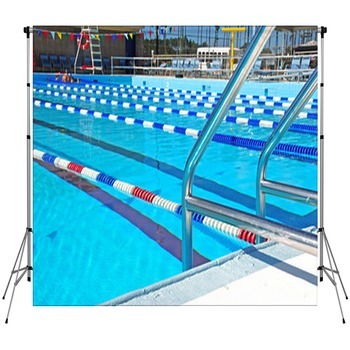 We have mutliple backdrop fabric options to serve a multitude of purposes from outdoor use to full block out, to protect from the sun.